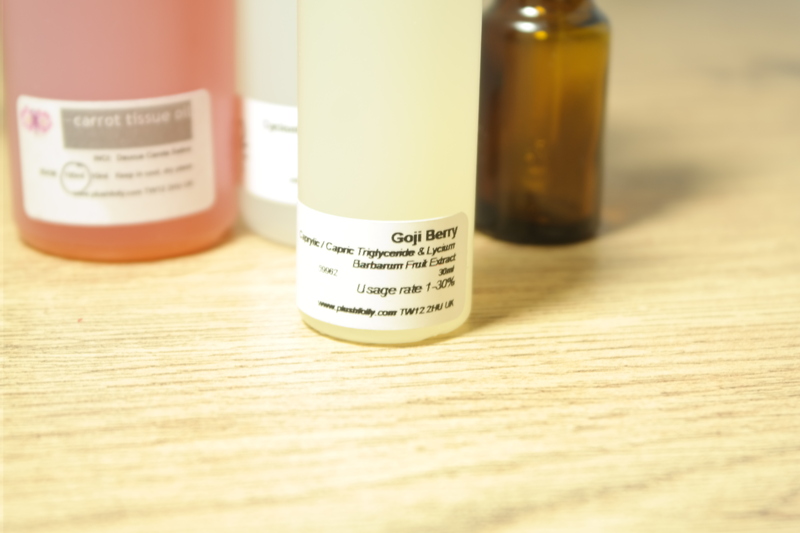 Facial oils are natural light plant oils , with little or no fragrance. It can be one specific type of oil or a blend of more oils depending on personal choice. Because it is just oil and no water, preservative is not needed however essential oils like Lavender, tea tree, juniper berry, geranium, etc, could be added for more skin benefits and added active ingredients. Although a lot of people are skeptical about the use of oils on their face for the fear clogging the pores, this is not so because natural oils contains powerful antioxidants and vitamins that will benefit the skin rather than clog it. One of the best ways to get vitamins and antioxidants directly on the skin for a boost is through the application of natural plant oils. 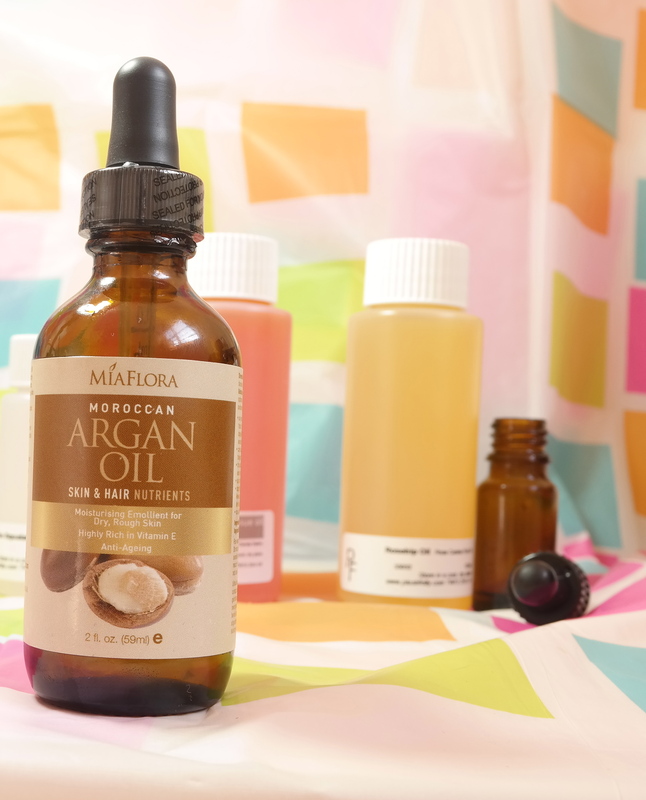 The fatty acids in natural oils are very important for replenishing and hydrating the skin. However before the use of any oil or essential oils doing a patch test (patch test is rubbing the oil in a small part of the skin over a period of time) on the skin is very important to check if your skin will have a negative reaction especially if you have a sensitive skin. Also when it comes to using facial oils a little goes a long way. 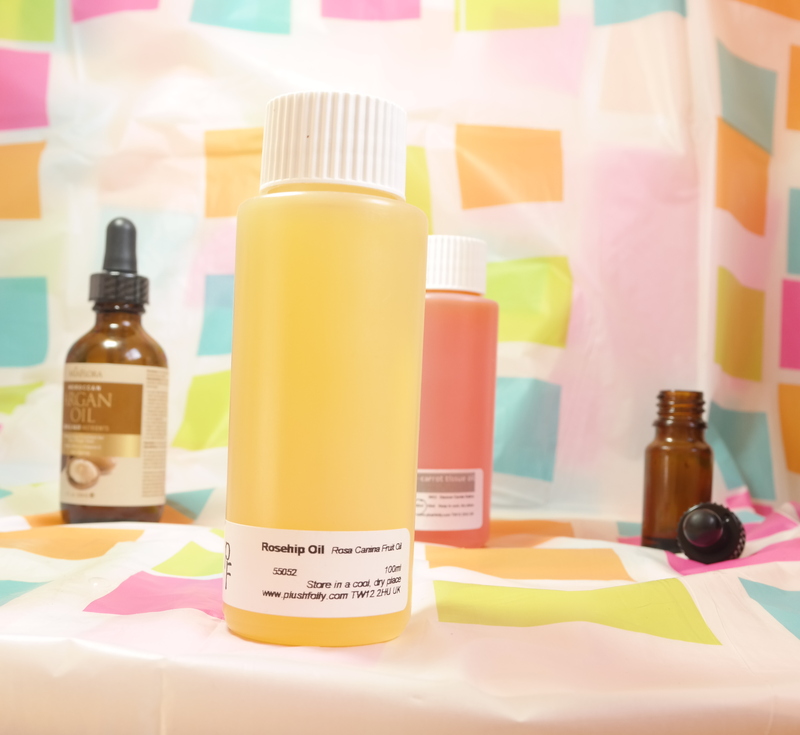 I’ve recently been taking some classes on mixing oils, lotions, creams and serum and I wanted to make a list of some skin loving oils choked full of antioxidants and vitamins and also share a recipe. However you can always trick the recipe to suit your own skin needs. The skin’s sensitivity and needs is something to be considered before buying or mixing your own oil. Carrot tissue oil, is rich in vitamin A,B,C,D,E and Beta carotene which is known for skin strengthening. It has been said that adding too much of this oil into your blend could actually make the skin look darker, although I don’t know how true this is, but I just had to get it out. 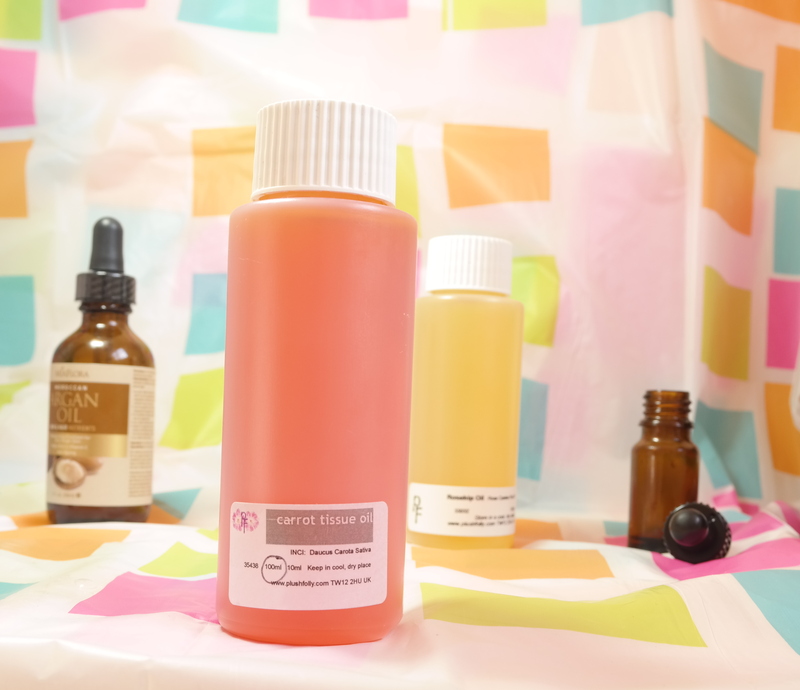 Rosehip oil: This is a very hydrating, rejuvenating and regenerating. It is rich in vitamin A and C. It is a healing oil and also anti-wrinkle, it can be used to reduce scarring and stretch marks. It has a shelf of 6 months to 1 year. 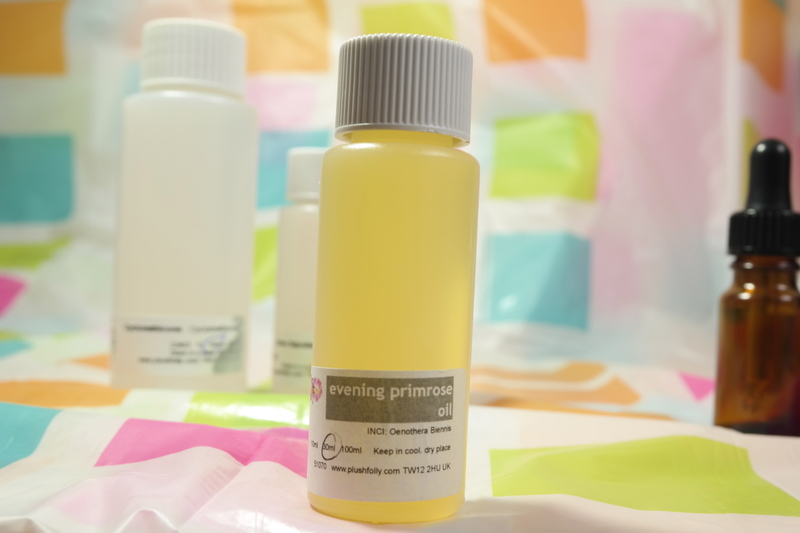 Evening primrose: This is an anti wrinkle and anti inflammatory oil, it treats dry skin and eczema. It is a very soothing oil and helps in cell regeneration, it absorbs into the skin without leaving any residue and this allows the skin to benefit from all the goodness of the oil. It has about 1 year shelf life. 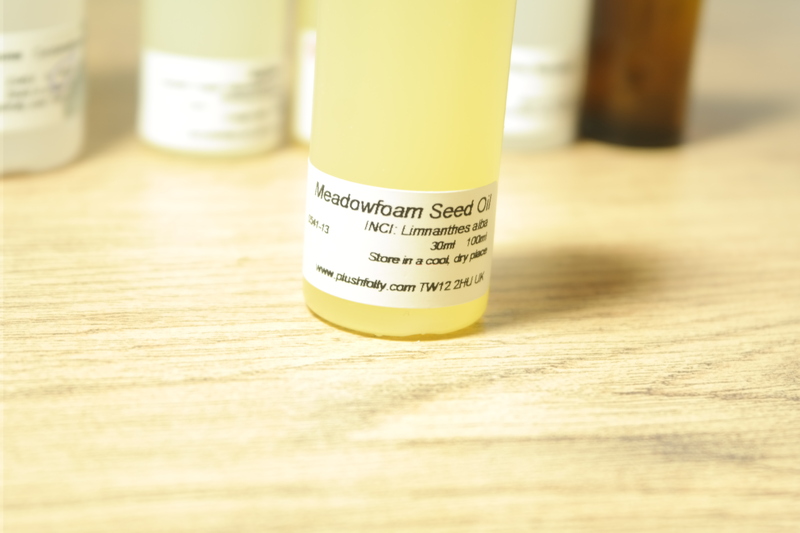 Meadow-foam oil: I am new to this oil, infact i first heard of it in my face and body oil class. It is an anti-aging oil that easily absorbs into the skin and penetrates the skin, also it prevents loss of moisture. A dark-colored glass bottle/any glass bottle, however keep away from direct sunlight. Pour the first oil in,then add the more concentrated oil and the last oil in should be the essential oil, add 2 to 5 drops depending on the amount of the total oil. please note that essential oil should be used in moderation because it is very concentrated and potent, a little goes a long way. That is basically it people, you hav just blended your own face oil. I use facial oil after cleansing, whilst my face is still damp. I use it neat with or without a moisturizer at night and during the day before makeup or add just a drop into your daily moisturiser especially during the colder months for extra hydration and nourishment. You can also add a drop or two to your foundation to give a heathy dewy finish. I came across a post by ‘The Beauty Department’ blog post and it has a different approach on face oil application which is to use it after moisturizer, I tried it and I am loving the effect so far because it makes perfect sense to lock in moisture with oil. Oils can also replace moisturizer or even serum depending on individual skin needs. Happy mixing!, And thank you so much for reading, please don’t forget to like what you like, share what you like and comment down below. Please do your research before using carrier oils or essential oils, I am not an expert, I am just an enthusiasts and all the information I have is based on research and a lot of trial and error. And you can check my shop at http://www.etsy.com/uk/shop/TLNATURAL for 100% natural face and body oils. Previous PostTL RECOMMENDS:HOW TO WEAR TLGEMS STATEMENT NECKLACES.